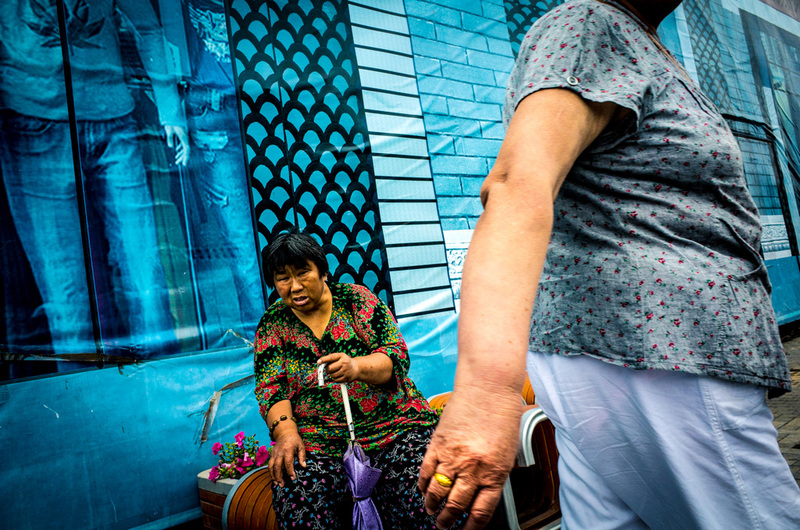 F50 is delighted to publish a selection of new street images by UK photographer Paul Unwin. Although Paul once lived in China, the images presented here were taken on a return visit in 2015. Switching to smaller mirrorless cameras, Paul set out to consciously develop his own style of ‘street’ photography. I first visited China in 1998 and was immediately hooked. Since then I’ve returned fairly regularly and was lucky enough at one point to spend a few years living in Beijing. Nowadays, visits are yearly at best and confined to a few weeks at a time. On our last trip in June 2015, my wife and I returned to Beijing to visit family and for a short holiday down south to Hunan province. Unlike on previous visits, I had planned an itinerary for this trip to make sure that we’d always be out and about with opportunities for photography. 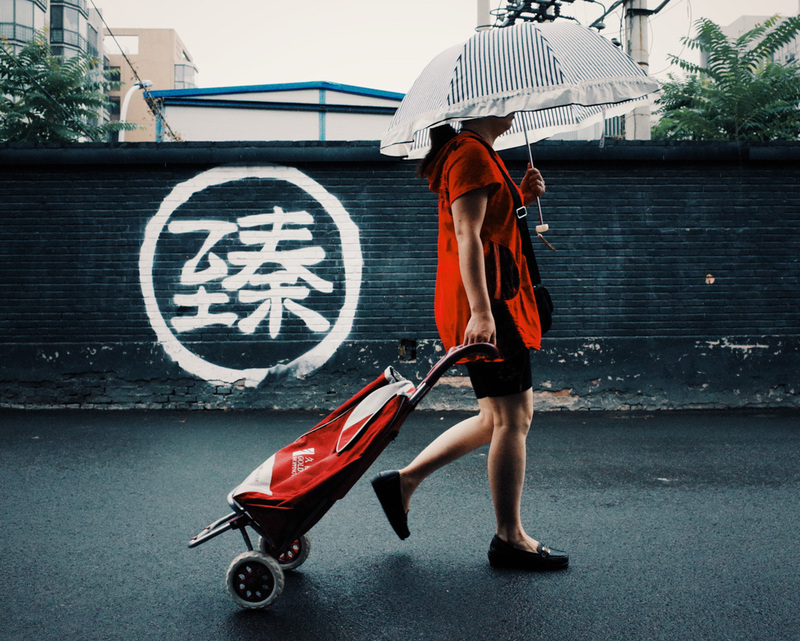 Things are changing in China at an incredible speed – it’s not uncommon now to go back and for cities to be almost unrecognisable. The scenery (if you’re prepared to travel) can be absolutely jaw-dropping, but the images that have the biggest impact on me usually involve people – and with a population of 1.4 billion there’s never any shortage here. 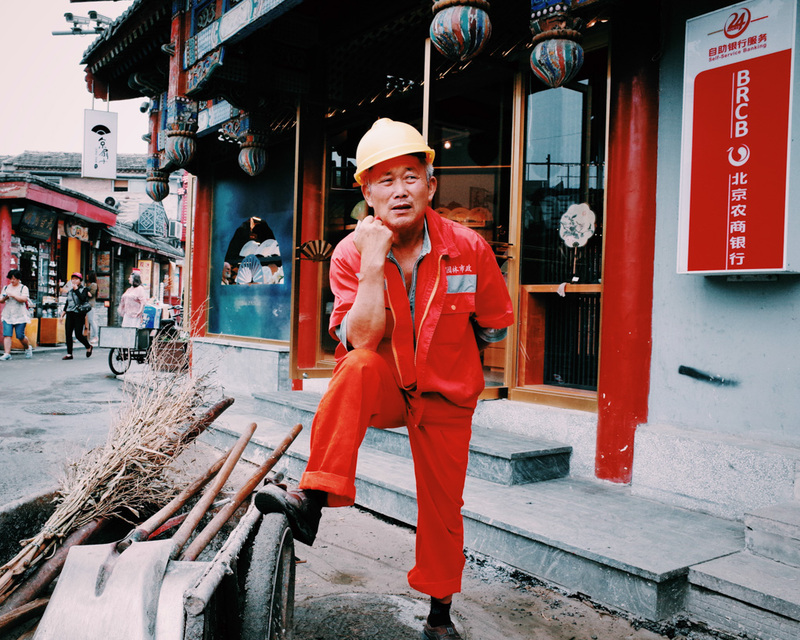 Travelling in China involves massive distances and occasional massive frustrations, but understanding some of the language means always hearing some of the life story of the people you meet. Despite the usual family visits to attend after arrival in Beijing, there were plenty of opportunities for images. I’d got hold of a Ricoh GR shortly before leaving, and always having it in the pocket left no excuses. I was mostly holding the camera at waist level and, despite me already sticking out like a sore thumb, people seemed to barely notice me photographing this way and behaved naturally. With the Ricoh, even a trip around the corner to the local shop was providing usable images. 1300 kilometres further south in Zhangjiajie, I’d expected to be using my CSC and photographing landscapes. The weather had other ideas however, and it was back to photographing people with the GR. 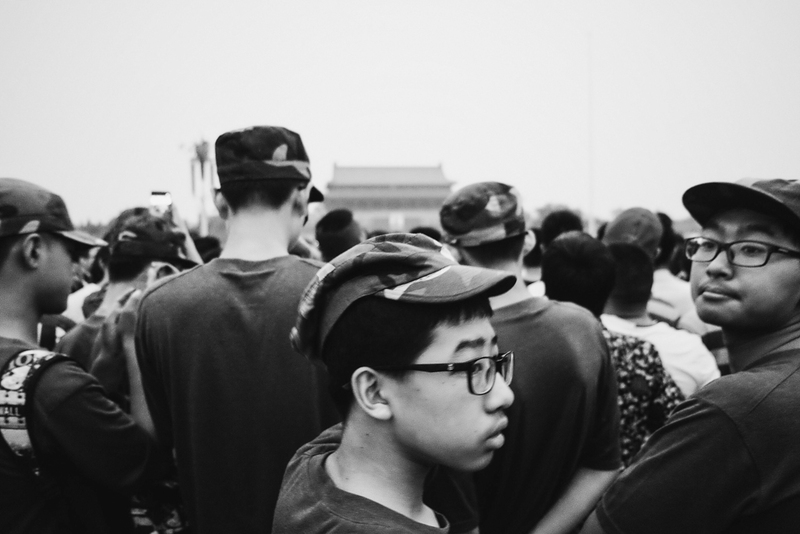 Much of the photography I admire is black and white, and before leaving I’d been looking at a lot of images of China by Liu Zheng, Marc Riboud, and the incredible documentary photography of the Cultural Revolution in Harbin by Li Zhensheng. When processing my own images, however, it quickly became apparent that colour was regularly playing a key part. Within these colour images I wanted to present deep tones – particularly solid blacks and heavily saturated colours – some of my favourite colour work from the street (and from anywhere) is by Stuart Franklin and Harry Gruyaert. I hope this approach is starting to provide a thread between images that I can follow in the future. I’m hoping that my experiences from this last trip are the start of something for a new style with my own photography – at the end of our three weeks I felt like I’d only just started. Roll on next year, when I plan to go to Sichuan province to make a bit more progress on taking pictures and my fear of heights. Welcome, Paul, and thank you for an excellent selection of your China images. Very enlightening. Thank you. It’s great to have an opportunity to share these images. 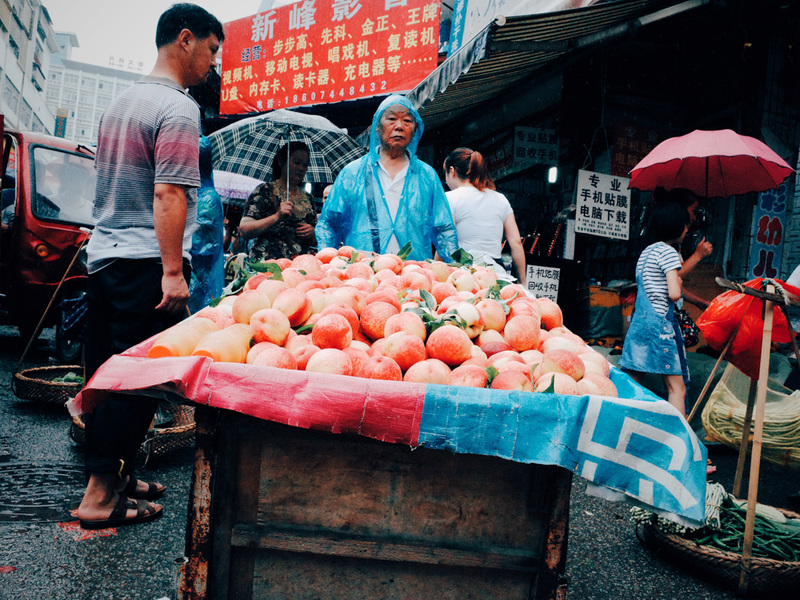 Having just returned from China I can relate to these images…the sights, smells and colours. Great photos! Thanks for looking – I hope you had a great trip. 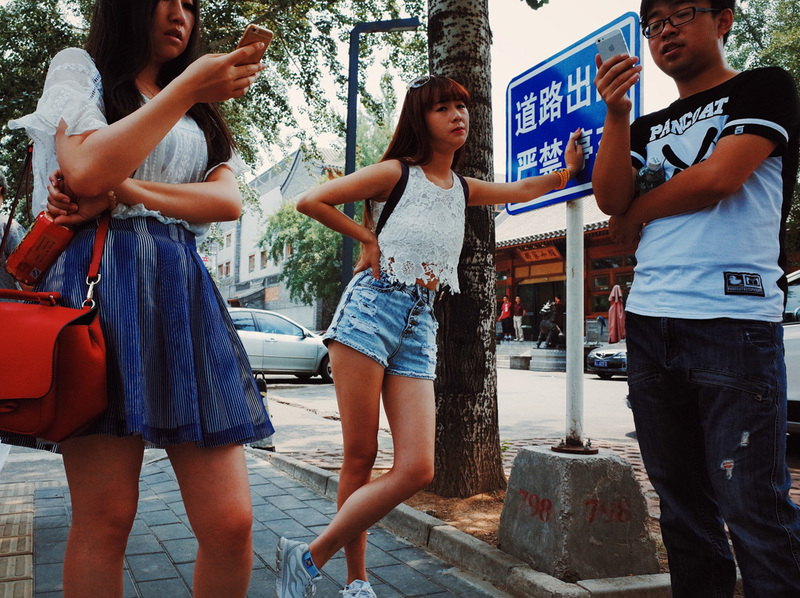 Having just returned from China I can relate to these images. The sights, smells and colours. Great photos! 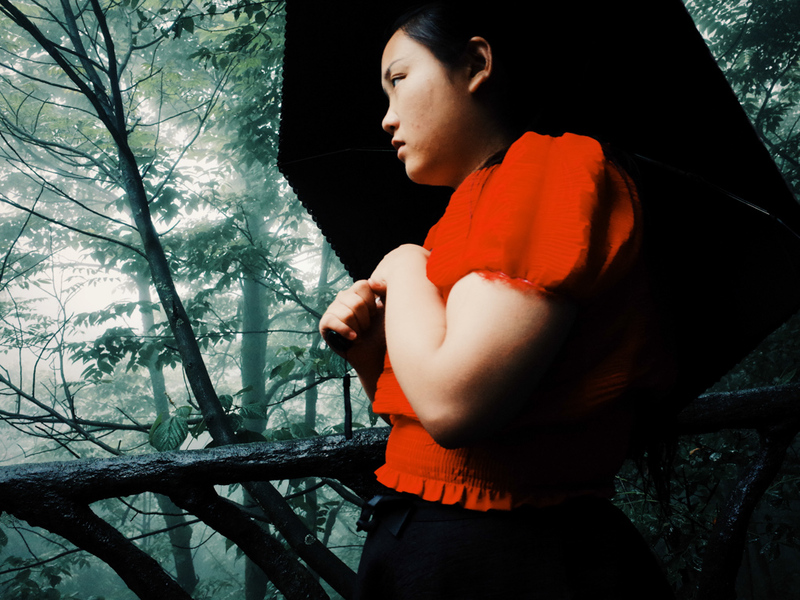 The recurrence of the red color in the first few photographs is so powerful. WOW ! Amazing ! I’m gonna live in China with my young family for 3 years. Our departed is in july… When I see your project, I am looking forward to be there. Thank you! Thanks Maylee! Glad you enjoyed this guest post from Paul. Best, f/50. Nice, I especially like the old man smoking. Where were you in Hunan? I used to teach in Hengyang. Thanks Amaya. We visited Zhangjiajie and Fenghuang in Hunan. 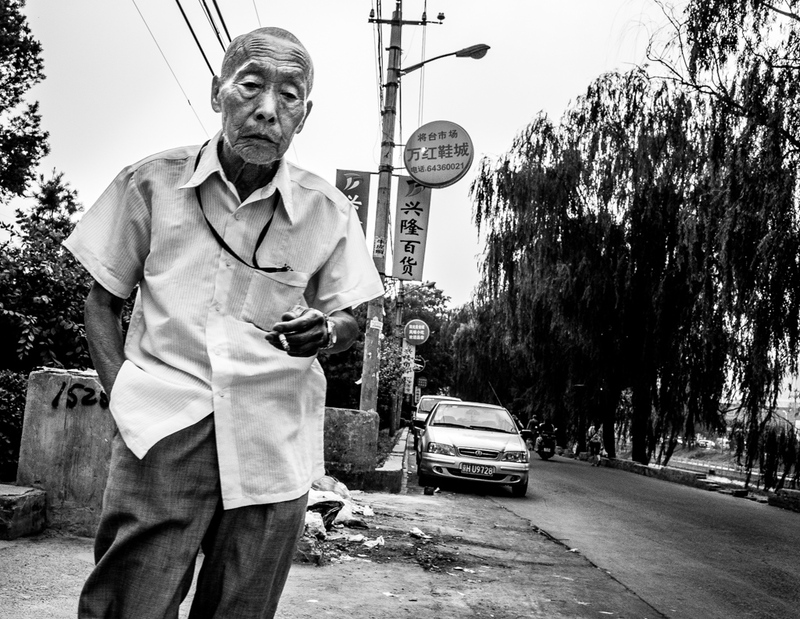 The image of the old guy smoking was in Beijing though. Nice, I especially like the one of the man smoking. Where were you in Hunan? I used to teach in Hengyang.